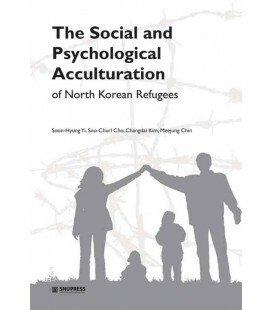 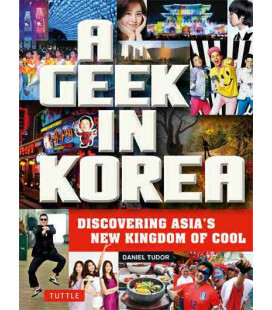 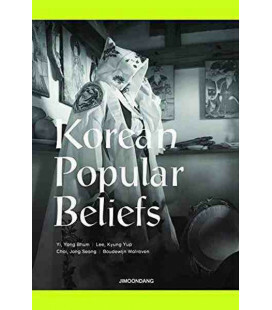 Koreans have a unique character and personality that sets them apart from all other Asians. 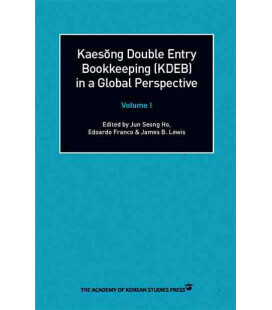 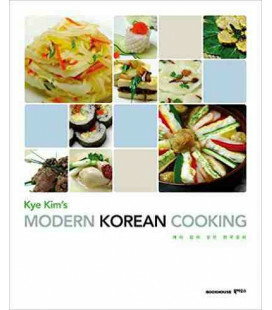 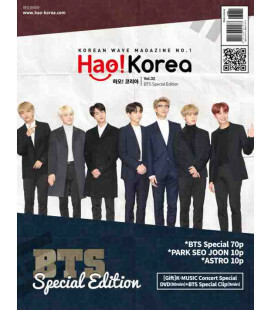 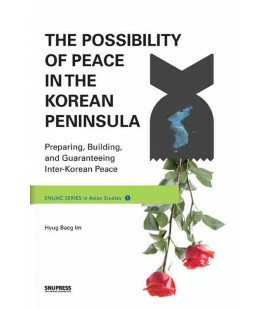 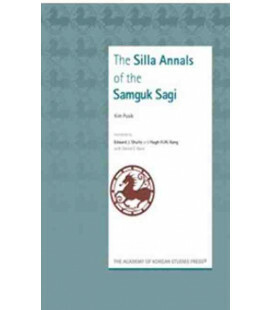 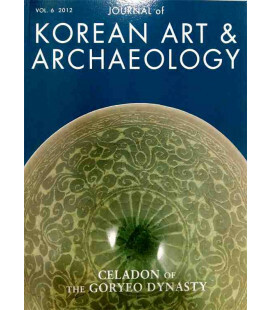 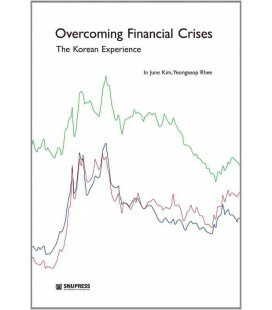 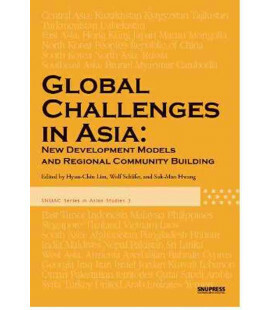 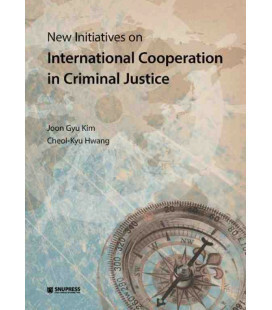 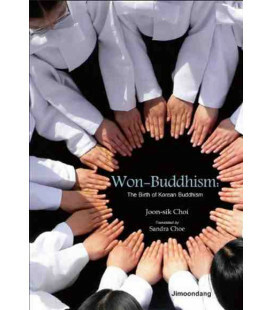 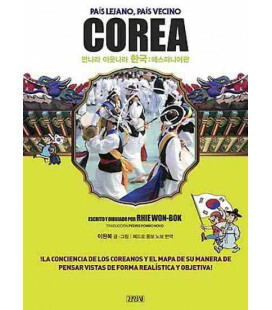 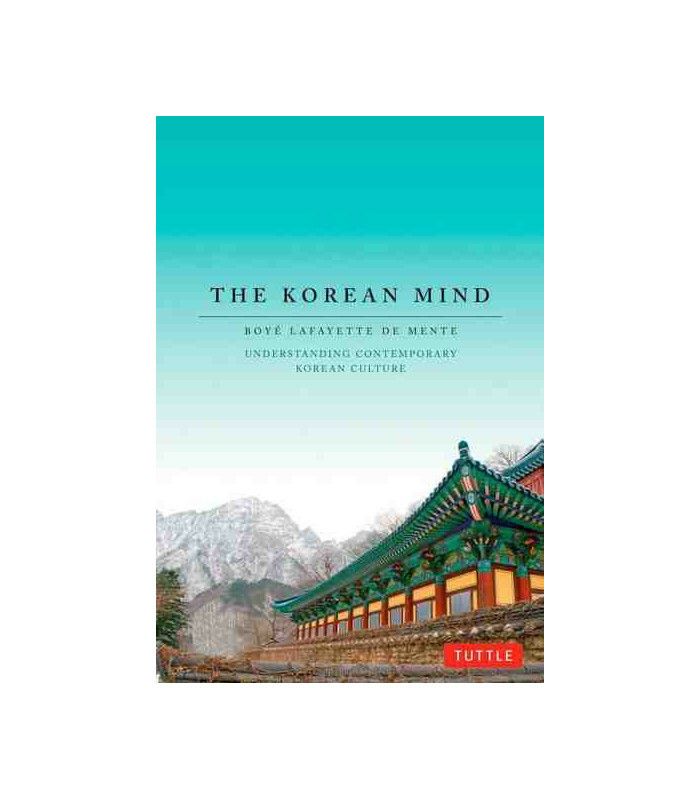 And although Korean attitudes and behavior may be influenced by the modern world, the Korean mindset is still very much shaped by ancient culture and traditions. 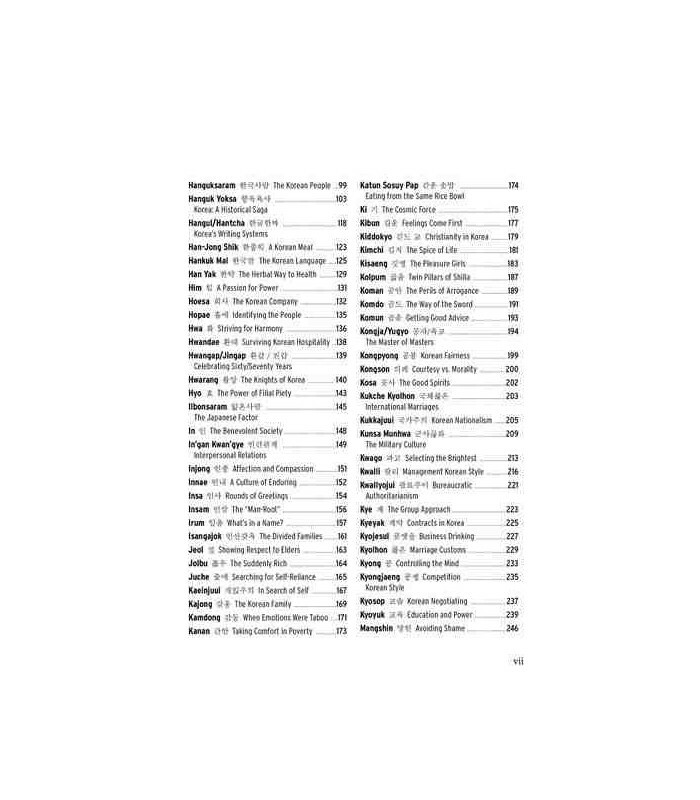 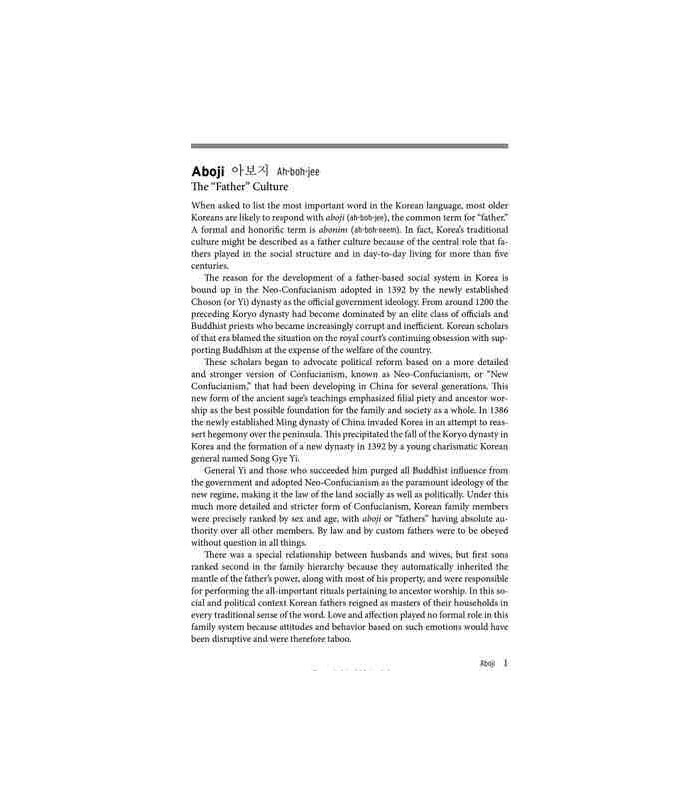 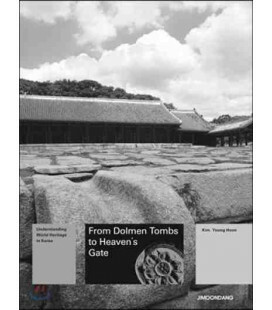 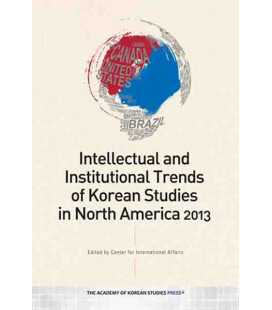 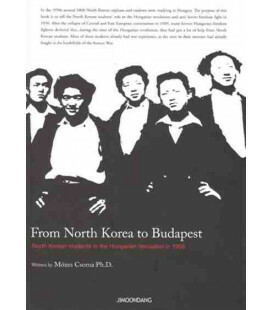 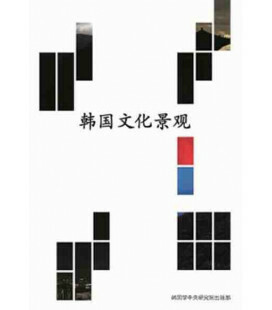 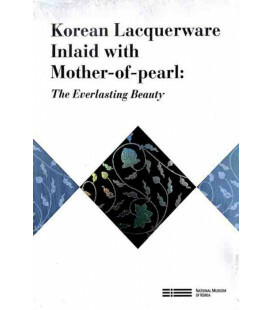 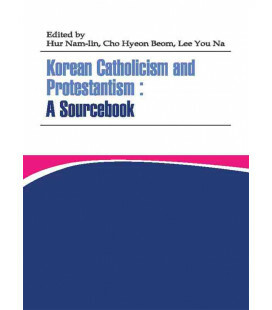 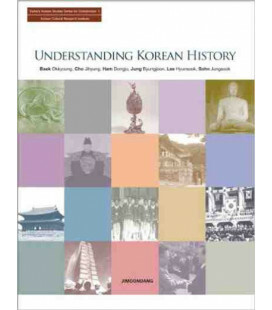 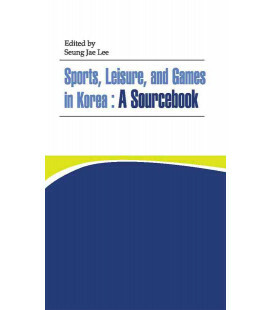 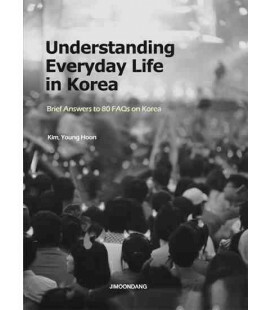 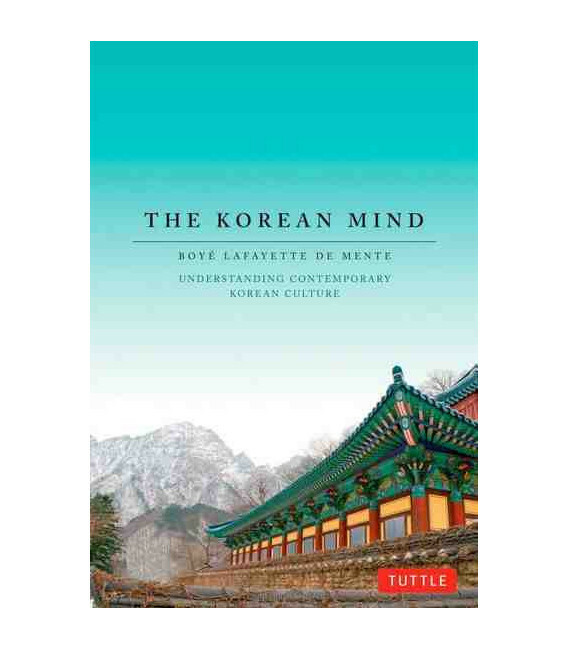 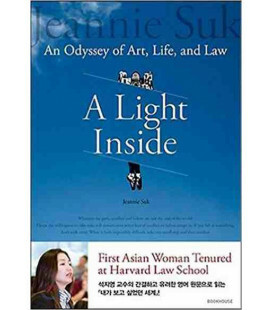 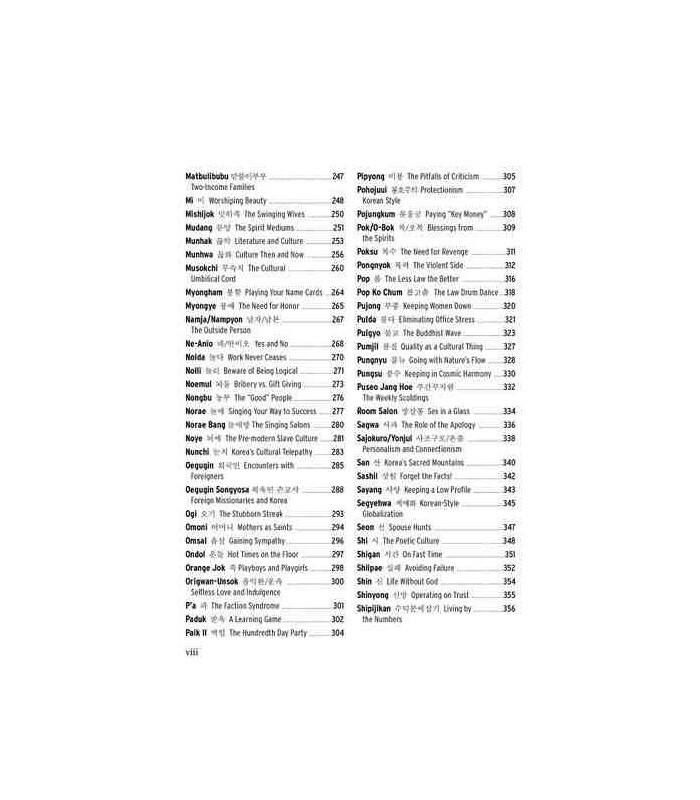 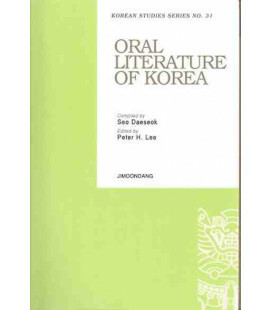 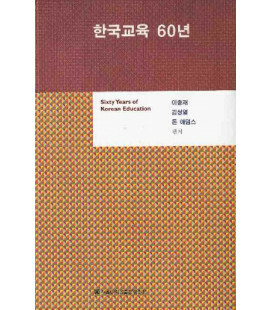 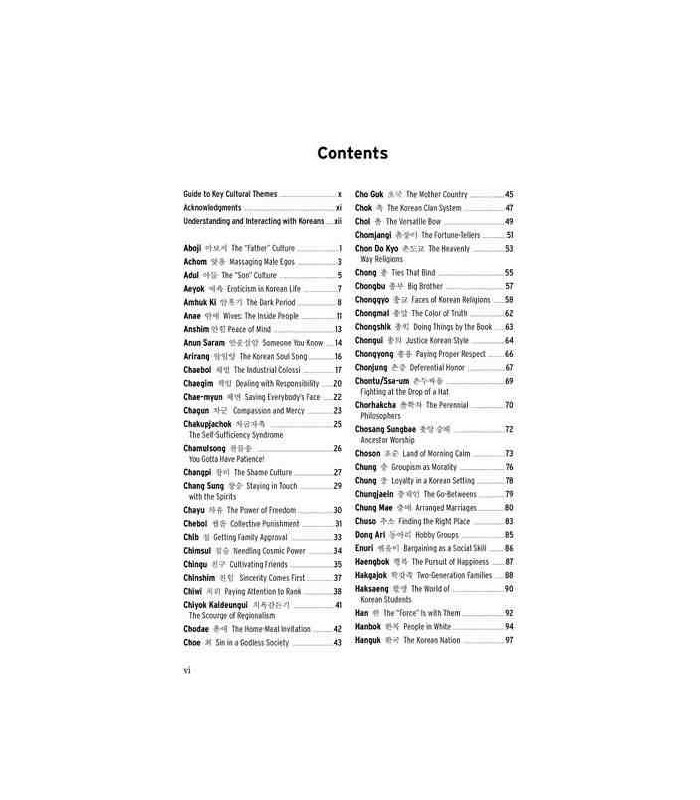 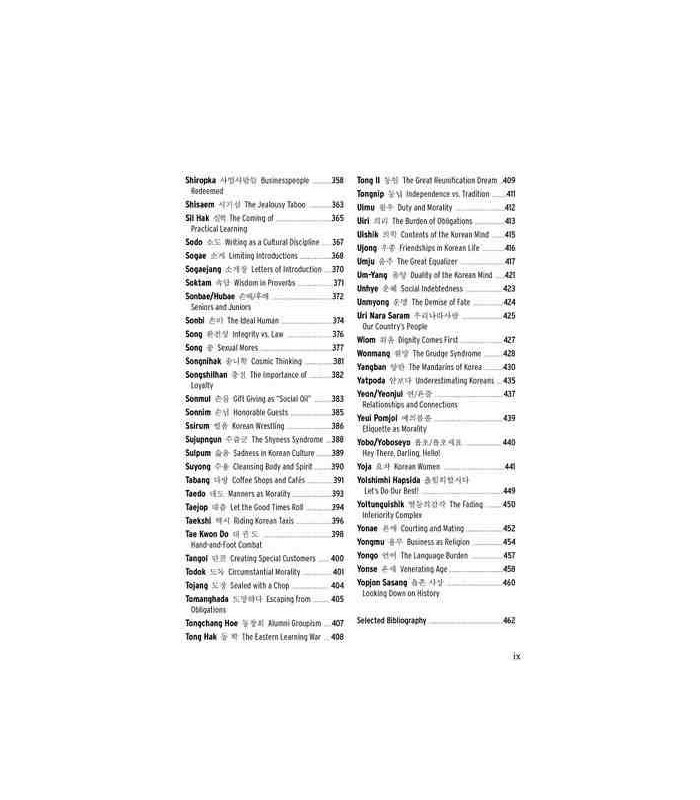 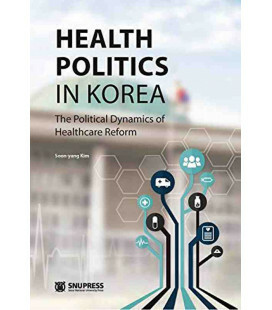 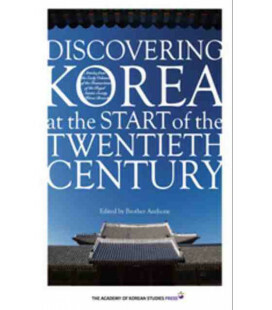 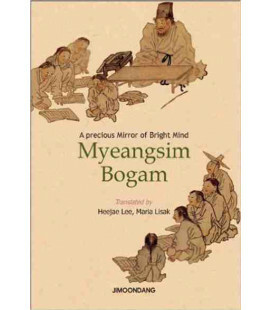 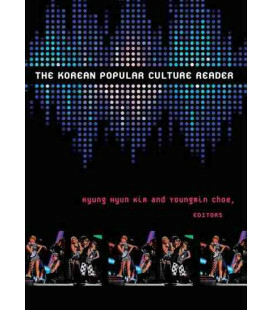 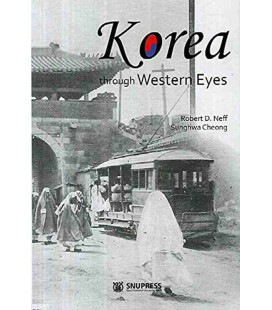 In The Korean Mind, Boye Lafayette De Mente explores the meanings and cultural context of the most important "code words" of the Korean language, terms whose significance goes well beyond their literal definitions, providing an insight into the character and personality of the Korean people. 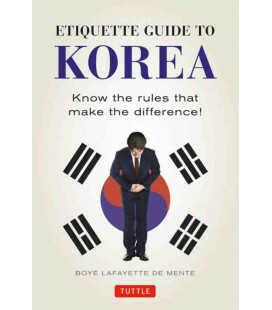 Boy Lafayette De Mente is an acknowledged authority on Asia and the author of more than 30 books, including Etiquette Guide to China, Instant Chinese and Survival Chinese.